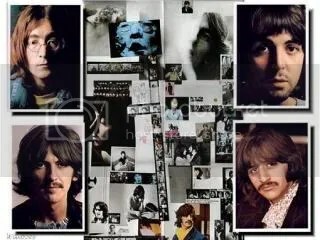 While My Guitar Gently Weeps, The White Album, George Harrison & Eric Clapton. The Album was released November 22, 1968. This song is originally from the White Album. My Mother gave me the vinyl version on one of my Birthday. I never was a Beatles fan but loved this album. My favorite song, My Guitar Gently Weeps.